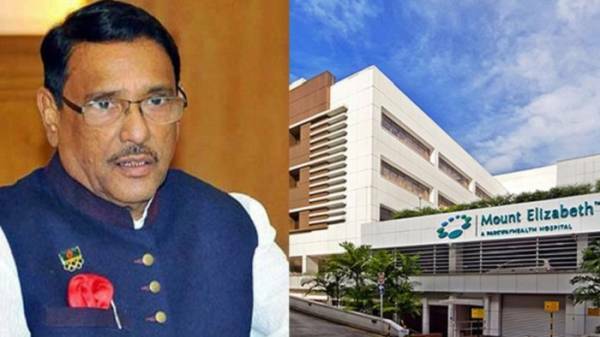 Ailing Road Transport and Bridges Minister and Awami League (AL) General Secretary Obaidul Quader, who is undergoing treatment at Mount Elizabeth Hospital in Singapore, will undergo bypass surgery on Wednesday. 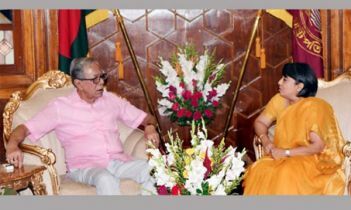 Bangabandhu Sheikh Mujib Medical University (BSMMU) Director Dr Abu Naser Rizvi said this on Tuesday. 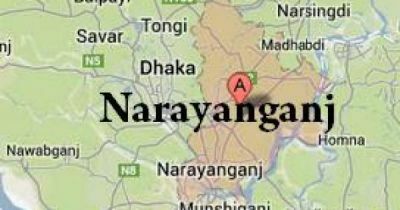 Dr Sivathasan Cumara Swamy, cardiothoracic surgeon at the hospital and senior teammate of the medical board formed for Quader’s treatment, will conduct the surgery at 10:00 am (Singapore time). Head of the medical board Dr Koh Siam Soon Philip will lead the surgery. 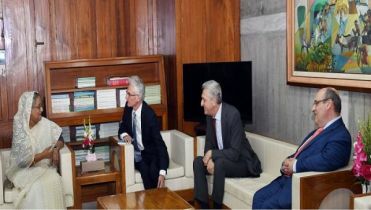 Quader’s blood pressure and diabetes remain under control and his physical condition is stable now, Rizvi said. 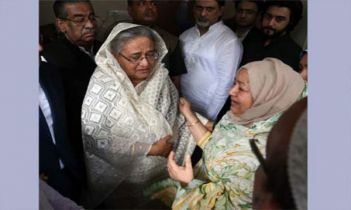 Family members of the AL general secretary sought ‘doa’ from the countrymen for recovery of Obaidul Quader. Earlier, Dr Sivathasan Cumara Swamy apprised of the last update about the physical improvement of Quader to his family members. 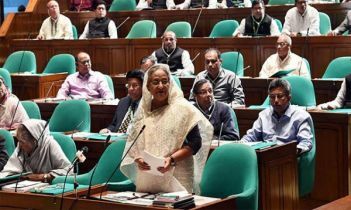 Quader’s wife Isratunnesa Quader, his younger brother and Basurhat Pourashava Mayor Abdul Quader Mirza, Bangladesh High Commissioner to Singapore Mostafizur Rahman and Dr Rizvi were present, among others, at the briefing.